Hello friends once again welcome here in this advance hacking blog.Now today we will learn about “How to bypass windows login password “ Friends, it is common to use computers in today's time. This is a great thing when someone acquires a lot of knowledge about computers and laptops. 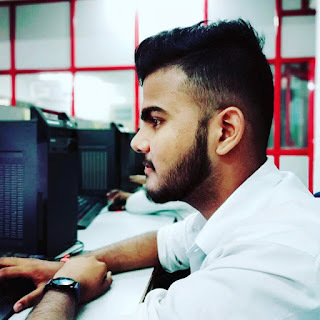 Example for Guys, Windows is installed on your computer. And you have kept the password in it and after some time you forgot its password. so what will you do now ? Friends, this situation can be with anyone. So in this way you should know how to crack the computer's password. Because if you take the locked computer to any engineer. So he takes 500 rupees for the 3 minute work. The best part is that these methods work on all Windows versions. So friends keep reading this post till the last. And you will very easily bypass the windows login password. Chntpw is a small Windows password removal utility that can run from a CD or USB drive. 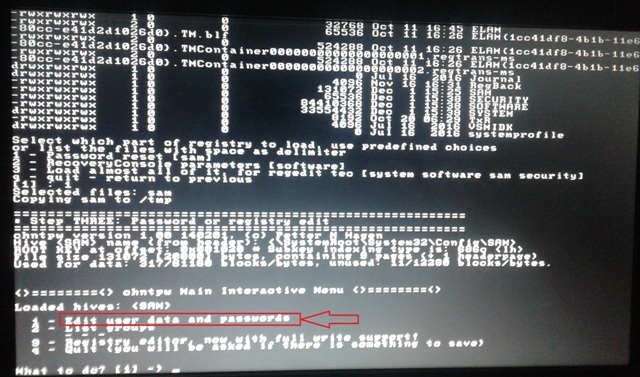 This tool easily deletes the file named SAM, which bypasses the login password of Windows. [Facebook Trick] How To Change Your Facebook Name Before 60 Days Limit? 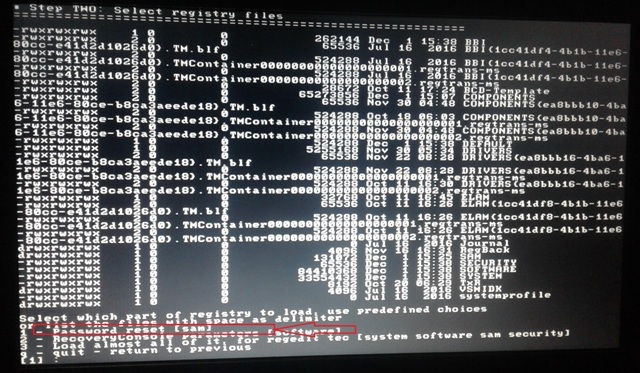 What Is A Host File? And What Can You Do By Using Hosts Files? 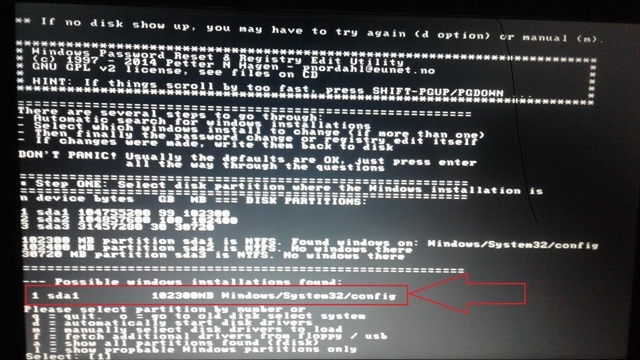 How To Create Bootable Pendrive Using Command Prompt (CMD)? 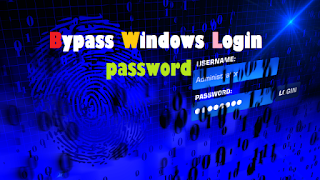 How To Recover The Save Password In Your Windows PC? 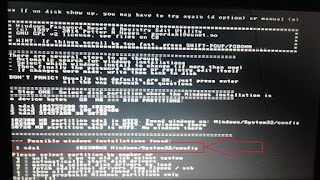 Note- Friends Use this trick to have any Windows CD or Bootable pendrive is a must. 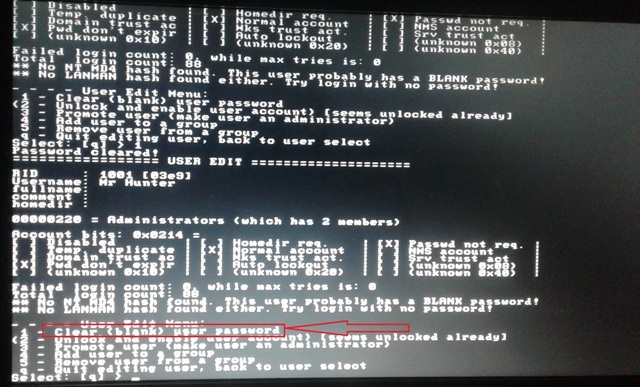 Part1: How to set up pendrive for bypass password? 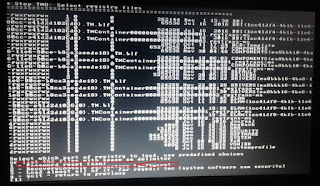 chntpw file is a zip file, extract it, Now you will find the iso file. First of all you have to install the ISO 2 Disc tool, and now open it. 1- Select the iso file of chntpw in the Browse option. 2- Select your pendrive in Burn to USB flash drive option. 3- Select MBR in partition style option. 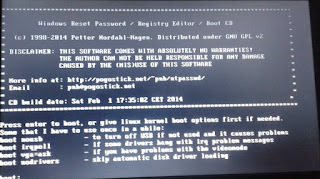 4- Select N/A in boot disk type option. 5- Now click on Start Burn, you will get a popup sms click on yes in it. Now the burning process will start. wait the burning process is completed. Now click OK, and remove the pendrive. Note: This post is only for educational purpose.I did't harm anyone, I used my own device during explain of this method so please don't use this method any kind of illegal or malicious activities because hacking is crime if you do this then it's can land you in jail.I'm not support any kind of illegal or malicious hacking. 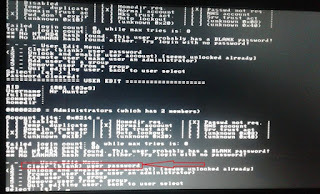 You must restart your PC or laptop, bypassing the password. 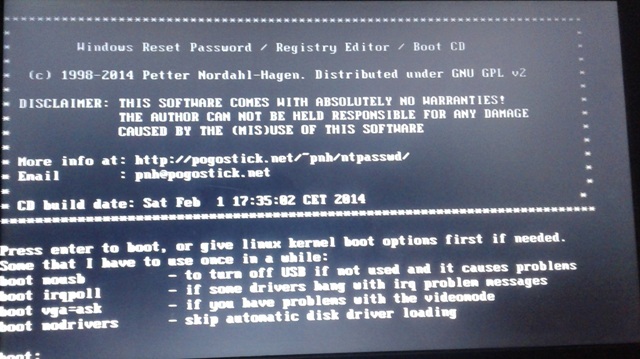 Step1; Now you open the boot option of your PC or laptop. And select your bootable pendrive. Now you wait, A window will open in front of you, you can see the screenshot below. 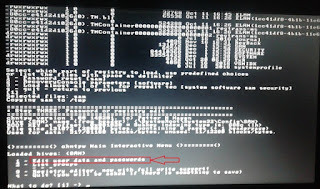 Step2; Now you will be seeing sda1 in the harddisk, this is the password store. Type 1 to enter the file named SAM. Step3; Now you will be able to see password reset option, type 1 and hit the enter button to go to it. Step4; Type 1 again and hit the enter button go to the Edit user data and password. Step5; Now you can see the list of users in your PC or laptop. You will see the code in the left side of the user's , Write down the code of any user whose password is to be deleted and press enter. Step6; Now you will be see in the option to select the clear password on it, type 1 and press enter button. Step7; Your password has been removed easily Now you can type q and press enter. And again he will ask this to save all the process, then type y and press enter. Now you have to restart your PC or laptop, your password has been successfully deleted.